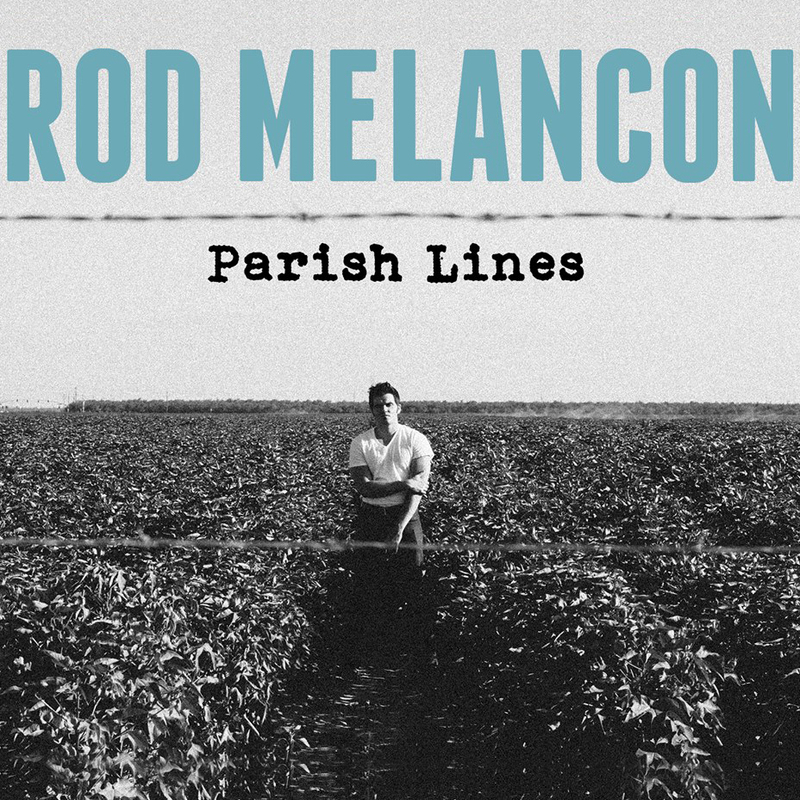 Rod Melacon’s latest release, “Parish Lines” is a truly unique work that seamlessly combines the best sounds of the south. The sound lies in classic-roots-rock foundation that combines sounds of Bayou including swamp country blues and rock with a twist of country. Each track maintains a strong unique identity. This mad talkin’ cajun cowboy breaks down the barriers of the norm in hopes of offering uninhibited raw rock n roll guitar riffs & poetic prowess. This is the finest rockabilly to hit our ears in quite some time. Do yourself a favor and check out an exclusive stream of the track “Mad Talkin’ Man” off his newest release. ROD‘s sound is pure & honest — a reflection of his respect for classic country & folk; a mix of Johnny Cash and Bruce Springsteen with the swagger of Elvis. The Buddy Holly-like, “Cushing Avenue” conveys the simple innocence of home town memories. The Springsteen/Terrence Malick-inspired, “Duck Festival Queen.” expertly tells the tale of love and murder while “Curve Lounge,” replaces the steel guitar with resonate, lonesome slide guitars and a spare simple arrangement. The hard rocking “Wanna Go For A Ride” plays like Jeff Beck and Duane Eddy meet Elvis. It’s like a session summit of great rockabilly and blues on some obscure night in the early 50’s Sun Studios in Memphis with Sam Phillips peering out from the control booth with an approving Cheshire grin.